Yet another resource is internet archives. This may not be the best resource for learning how to code a website, but it does allow you to get a sense for how a company may have viewed their brand over time, how the web used to look, or retrieve information from the past that is no longer live. It’s also the coolest way to spend a Saturday night. The Wayback Machine allows you to see what certain websites looked like at different points in history. 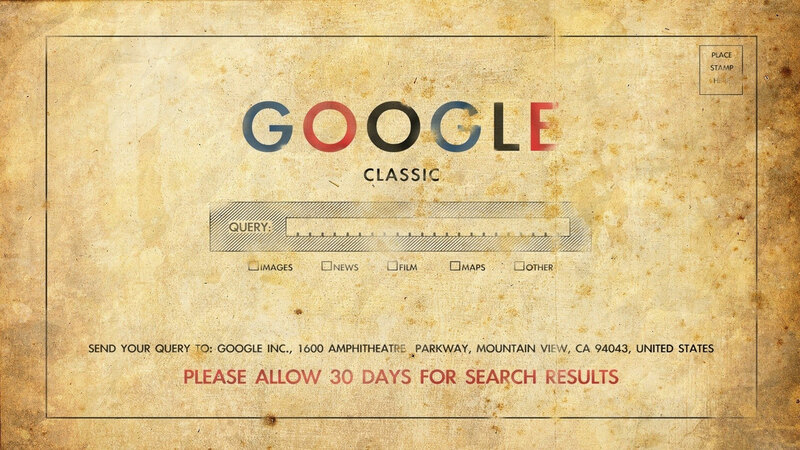 Here are some sites that had obvious changes in the new century!